Winged Lion naming ceremony 13.11.17. S velkým potěšením Vám chceme oznámit a srdečně Vás pozvat na odhalení pamětní desky na památníku Okřídleného lva na pražském Klárově na Malé Straně – jediném památníku na počest služby 2 500 československých mužů a žen pro britskou Royal Air Force během 2. světové války. Nová pamětní deska bude lemovat patu podstavce památníku. v pondělí 13. listopadu ve 14:00. Po národních hymnách proběhne modlitba a položení věnců na počest všech československých veteránů, kteří v době 2. světové války sloužili v RAF. 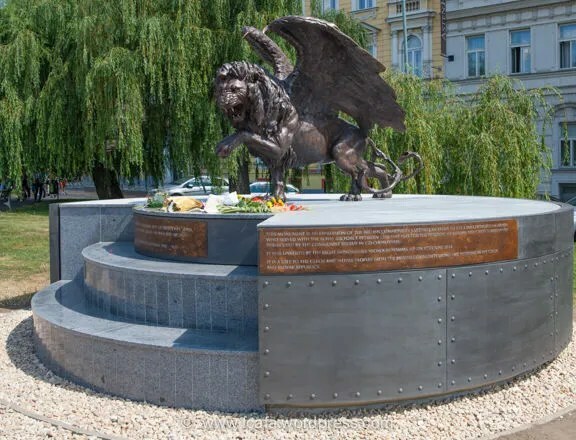 We are very pleased to announce a new development to the Winged Lion monument at Klarov, Prague 1, the only monument in the world where the some 2500 Czechoslovak men and women who served in the RAF are remembered. This new development is the inclusion of all their names around the monuments plinth. 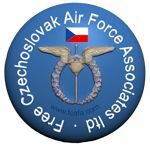 The ceremony will include a flypast by two Gripens of the Czech Air Force (subject to weather). This entry was posted in 310 Sqd, 311 Sqd, 312 Sqd, 313 Sqd, 68 Sqd, Ceremony, Events, Forthcoming Events. Bookmark the permalink. 14 Responses to Winged Lion naming ceremony 13.11.17. Děkuji za pozvání a za uspořádání slavnostního ceremoniálu na počest hrdinům, kteří bojovali v RAF za II. světové války, mezi nimiž bojoval a padl můj strýc Alois Dvořák, noční stíhač u 310 perutě. Pozvání přijímám a těším se. I would love to be able to be there to honour my father Karel Knaifl and all the Czech pilots but unfortunately my next trip to Czech republic & Prague will not be for another 2 years – when I shall be visiting relatives from Pardubice to Olomouc inc my dad’s grave. My father, Alois Volek flew with Squadron 311 and we were visiting this monument in Prague on Wednesday, 25th October when your email came through on my iPhone. Unfortunately we cannot travel again to Prague until next year. This visit has been wonderful as I have discovered three living relatives of Alois Volek – his sister, Jana Sternova’s son, Ilja Stern who is my first cousin and his daughter Michaela Strnadova who have shown us wonderful sights in Prague. Also Vladimir Stern, Ilja’s brother visited us in Malcise during our two day stay with Ilja. A lady called Helena Pumeova found out about about my Czech relations and I will always be indebted to her for this. It is fitting that all these courageous men should have such a striking memorial in Prague. What an interesting coincidence. My relative, Dalibor Brochard, was wireless operator in the same crew as Alois Volek, who was a navigator at the time. Their Liberator, under command of pilot officer Václav Jílek, fell down due to an accident at Azor Islands in 1945. They both died together. What an interesting coincidence. If it is not only same names and different people. After a little research it must be them. I was sure about name Dalibor Brochard but not about name Alois Volek. There were no other same named airmen in 311 squadron. A dignified and fitting memorial to the Czech heroes of WWII, including my father, Jan Klan. So proud of my grandfather Jaroslav Kambersky and all the men who sacrificed so much for freedom. Wish I could be there in person to pay my respects. Looking forward to seeing all the wonderful photos from the day. Thank you to all involved with this monument! I will not be able to join the ceremony, unfortunately. I would love to be able to, but it is not possible. One of these days before I go, I hope to visit the monument and see my father’s name, Karel Joseph Vokoun, on it. Many thanks for posting the notification about the ceremony, perhaps there will be some video of it? 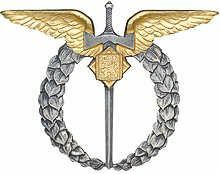 I am sorry that I will not be able to attend the ceremony, but I know my father Josef Schejbal and his comrades will be there in spirit and gratitude. A powerful monument to the memory of each and everyone who fought for freedom this also includes my father. Frantisek J Hradil – as my father is also one of them, his sacrifice throughout his whole life must never be forgotten. A truly beautiful and powerful monument to those who fought for freedom, including my father Karel Kuttelwascher. 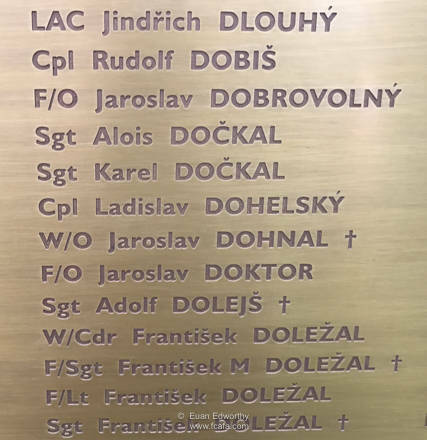 I will be proud to attend and to pay tribute to all the brave men whose names have have been engraved on this magnificent memorial, including my late father, Rudolf Poledník (Chapman). I will be glad to join this ceremony!